Calf Kick Start. 250ml. 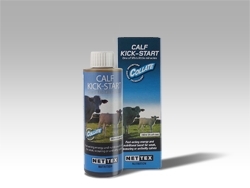 Fast acting source of energy and nutrients for unthrifty calves.